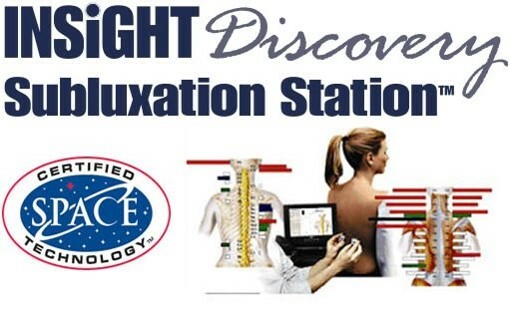 At CTC Chiropractic, we use state-of-the-art technology in assessing each practice member to get an exact location of the cause of their health problems. This is significant on many levels. 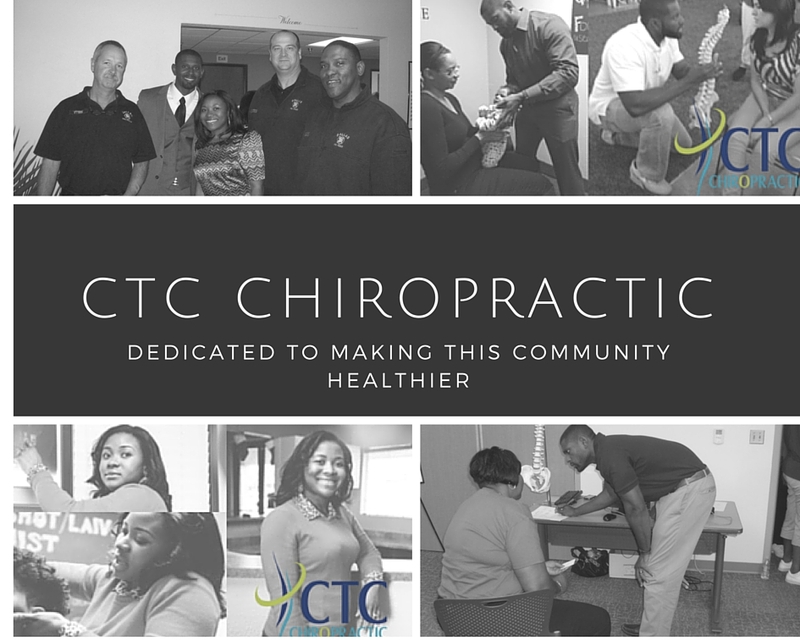 It enables our Doctors to analyze a person’s condition more accurately, communicate findings more effectively– while allowing both the doctors and the practice member to track the effectiveness of their care at CTC Chiropractic.